Published on Apr 11, 2018 at 7:51 am in News. Written by Lucas Hardgrave. 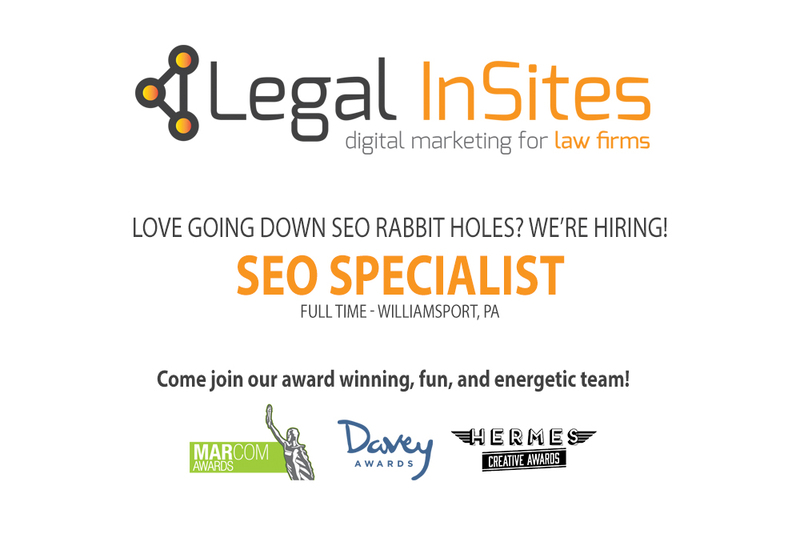 At Legal InSites, we’re not only proud of what our skilled marketing team is capable of designing, creating, and accomplishing for our clients, but of our local professional community. Central Pennsylvania is home to a large number of talented, creative professionals and visionaries who put their hearts in everything they do. We’re proud to be among them and work hard every day to put our best work on the table. When we first heard about the local creative organization called Central Pennsylvania Creative Professionals, also referred to as [CP]2 or CPsquared, we knew it was a perfect fit for our agency. [CP]2 is a non-profit membership organization that supports and recognizes marketing professionals, communications professionals, and design professionals across all industries in the Central Pennsylvania area. The organization’s mission is to elevate and inspire Central Pennsylvania professionals across the entire marketing communications arena. The group supports professionals and professional teams by providing tools, hosting events, and holding creative award ceremonies that help bolster, support, and inspire local marketing and advertising groups to thrive. Their vision is simple– They want to boost Central Pennsylvania’s reputation for outstanding advertising, PR, and marketing campaigns and initiatives. This is a vision we wholeheartedly share and believe in. We’re proud to say that we are now an official member of [CP]2. Our team will be attending the May 19th award ceremony as well as submitting a few projects for the organization’s consideration. To learn more about the organization, you can find out more about it here.